Innovative Hip-Hop & Trap is filled with tons of killer content and will give you that edge to make your productions stand out. If you are making beats for rappers or if you just want to add an original edge to your trap or hip-hop productions, we got you covered. 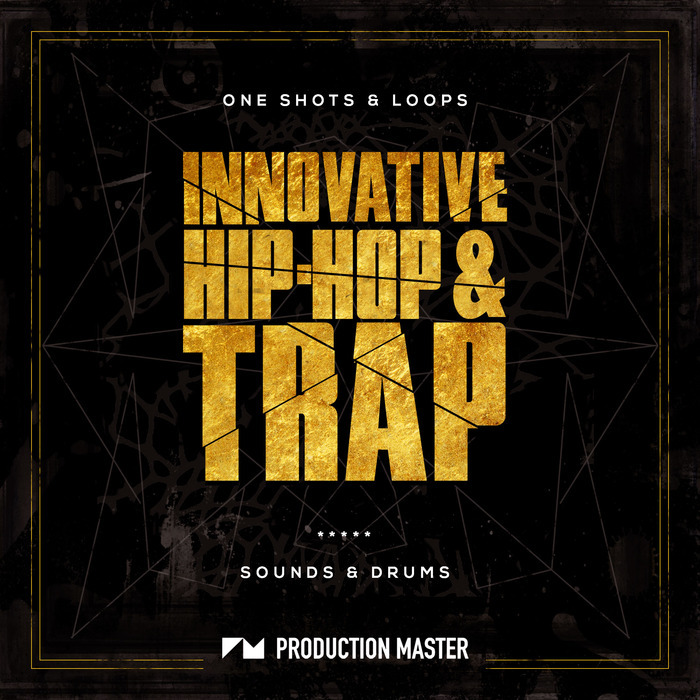 On Innovative Hip-Hop & Trap you will find some killer drums, including: Hard hitting kicks, ear popping snares and claps, bright cymbals and rides, dank percussion, build up loops and hihats clingier than your ex-girlfriend! Our packs are 100% royalty free, and you are free to use these samples/presets in your own productions. Just drag and drop these into your projects and watch your songs come alive!"